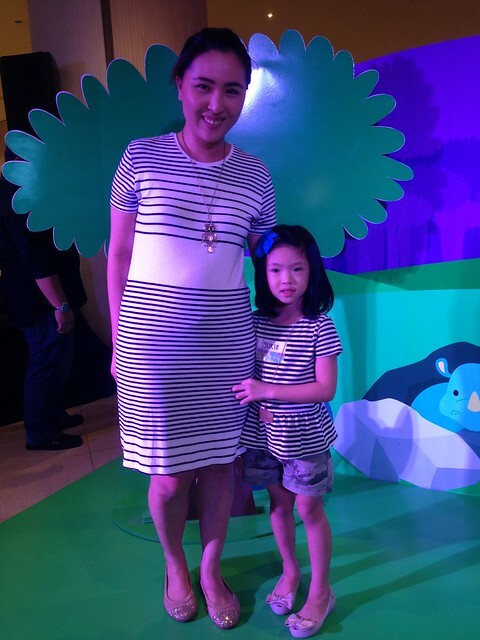 Two weeks ago, my mini me and I went to the launch of Mini Melissa at Geleia, Shangri-la. We get to dress matchy-matchy which we rarely do! 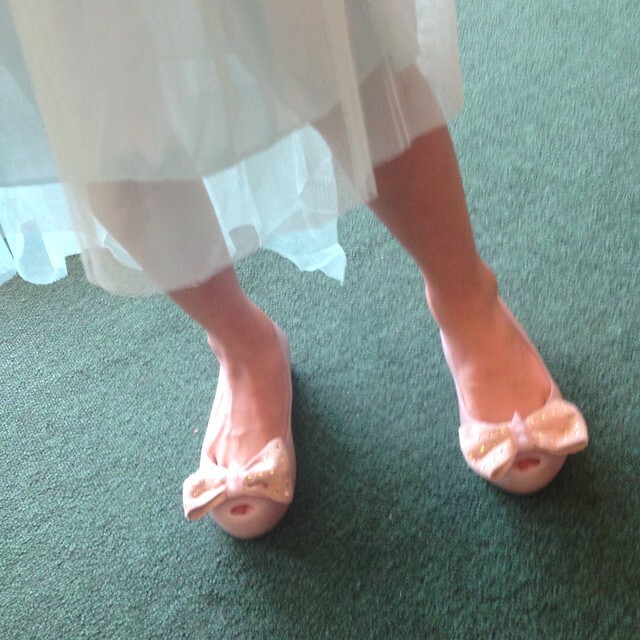 The first time I saw Mini Melissa's were on my nieces' feet, she had several pairs! It was so cute! 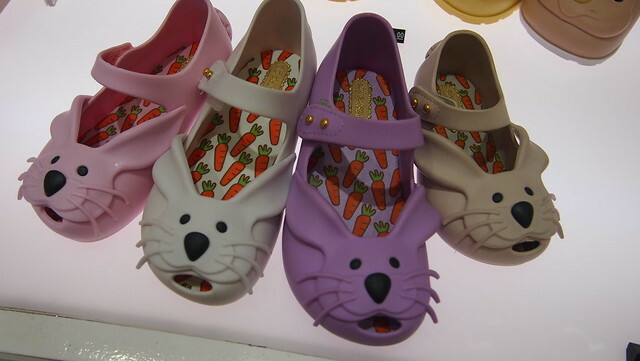 Its whimsical design makes it so irresistible for moms that they must buy one for their little girls! 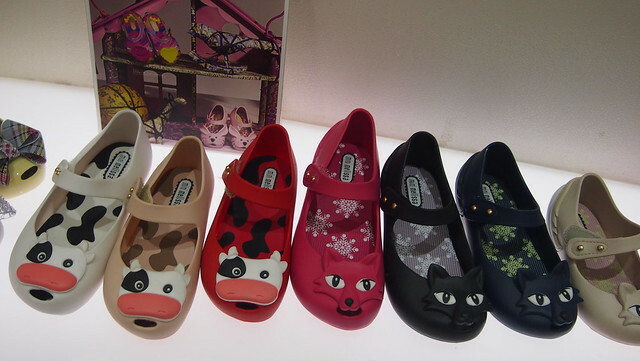 Mini Melissa, introduced in 2010, was born from the mommy brand Melissa's desire to give the same kind of fashion, style and comfort. 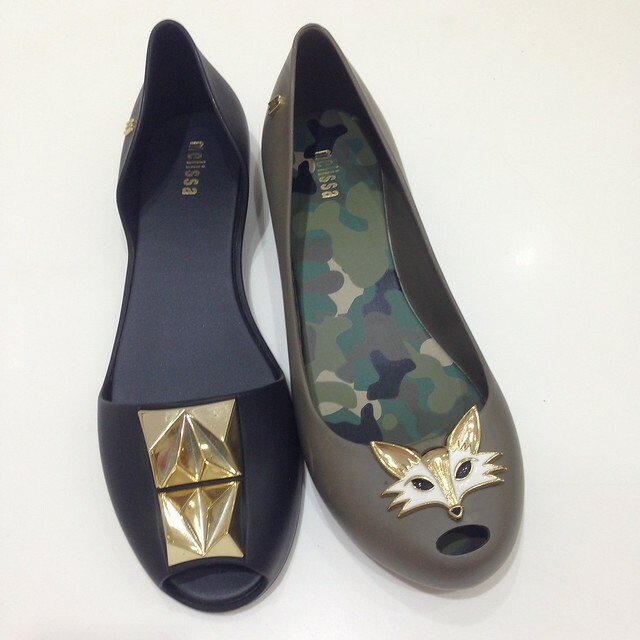 Each pair exudes an unforgettably contemporary vibe which is comfortable to wear and practical to use. Mini Melissa takes consideration the fragility and sensitivity of tiny feet. 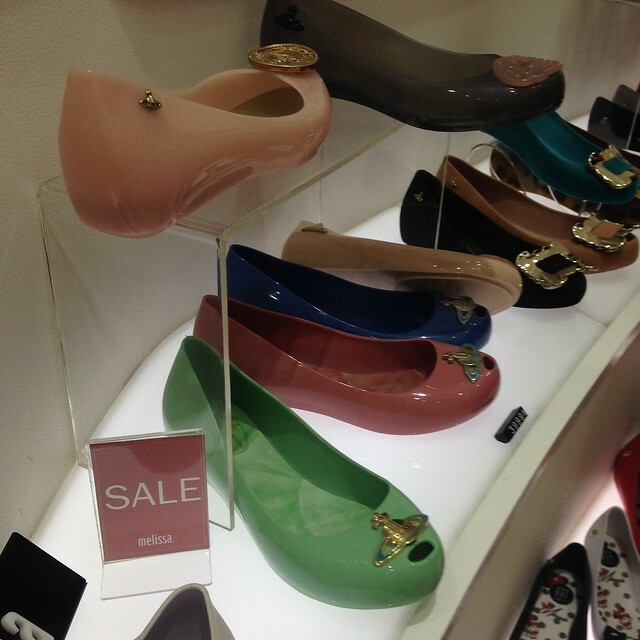 We get to pick a pair for each of me and Y. OMG, ang hirap pumili! Seriously. I tried several styles and designs. My picks but not available in my size! 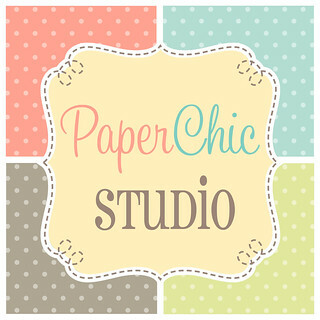 Love love this! Must find this in my size! These were my final picks. I got the left one. I wanted the right one but no size too. 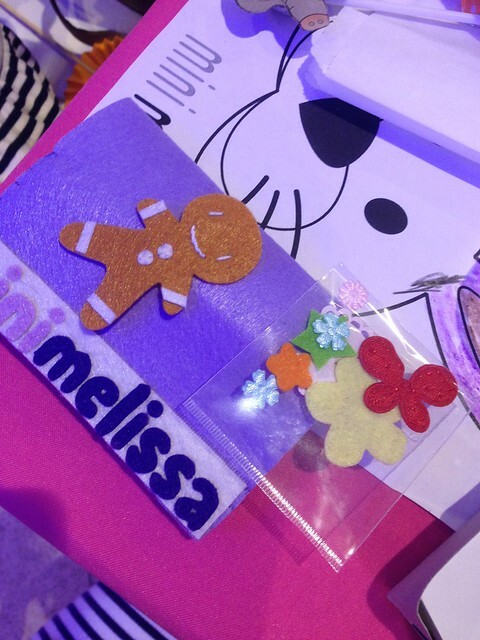 The Mini Melissa's were so cute! 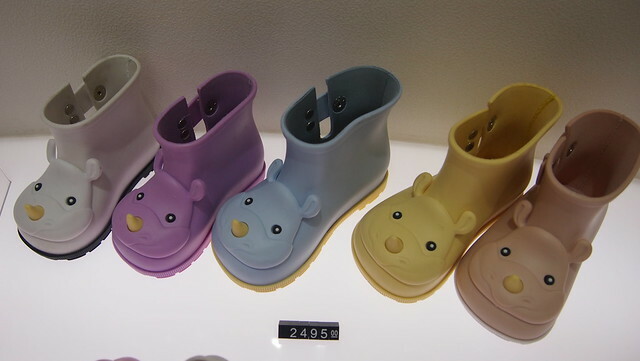 I wanted a pair for Y but she has big feet! She doesn't fit the Mini Melissa line anymore. 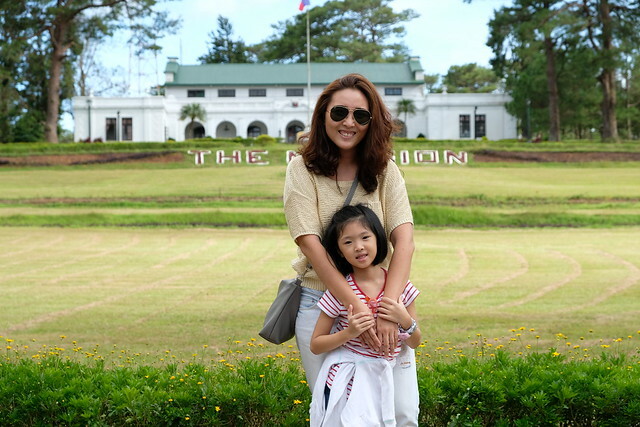 :( She wears the Teens line na. Please make big sizes for Mini Melissa, Melissa! Heehee! 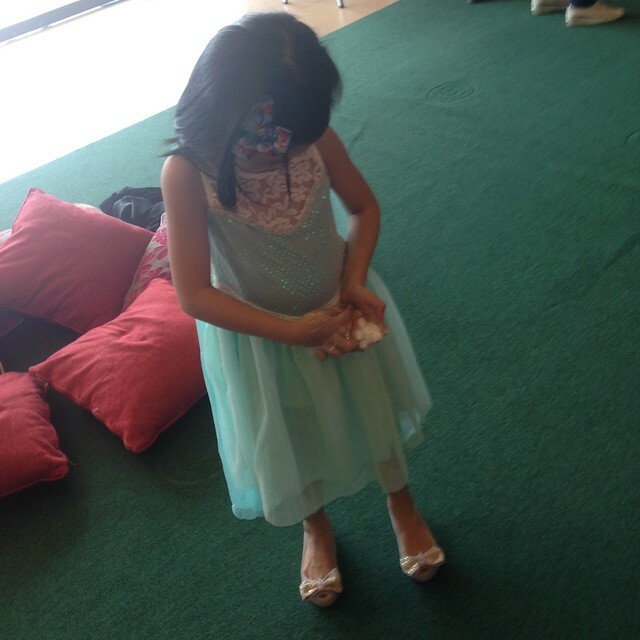 But she found her pair which she loves and calls it her Elsa shoes! She loves her Melissa Ultragirl Sweet II Teens! She wore them with her Elsa Dress during our Halloween getaway! During the launch, kids got to design their own passport holders! Ant's Pocket made the craft kit which the kids had fun designing them! Y hard at work. Hihi! Thank you Melissa for a wonderful afternoon! 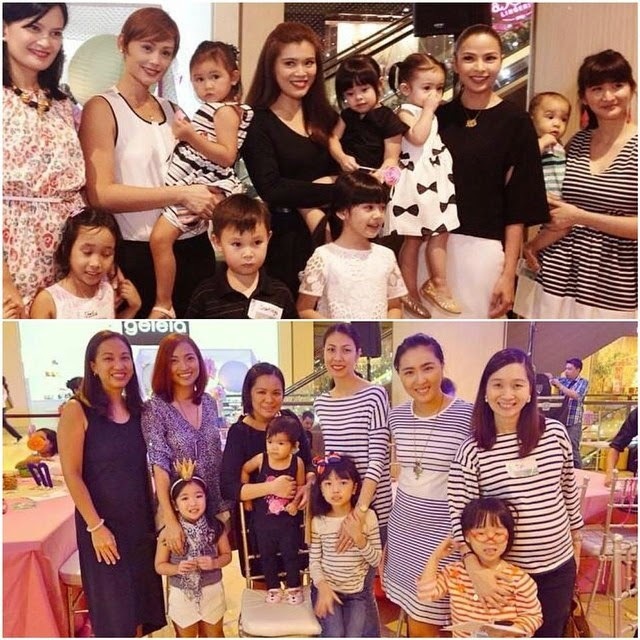 It's always fun to be with mommy bloggers and our kids getting together. 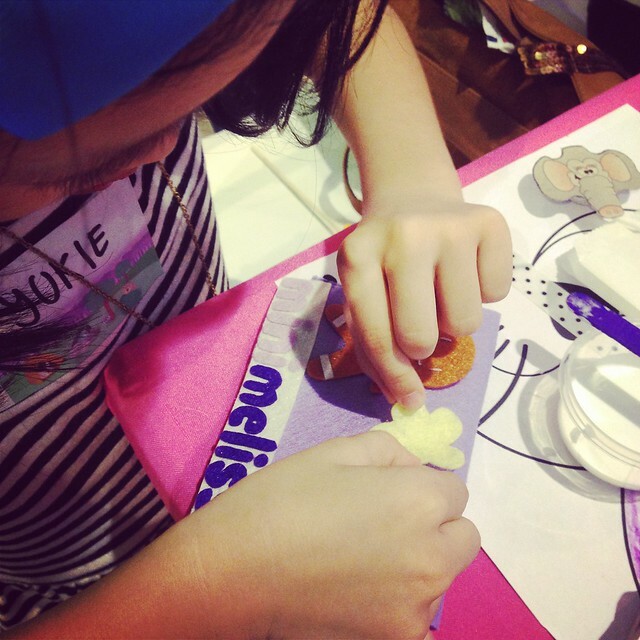 Visit the nearest store near you and grab that Mini Melissa for your kid and don't forget to get a pair for you too! *Shoe Thing branches carry Mini Melissa only. 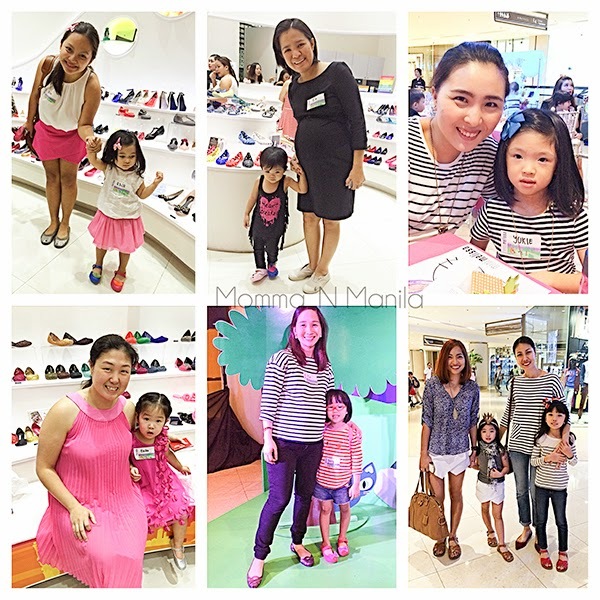 *Shoe Salon branches carry Mini Melissa only.